Use the form below to contact tour Tailor made directly. You already checked all of our tours and all of them seem interesting and tempting, yet you still want something else. We don’t see a problem, you have tailor made tours at your disposal! Tailor made tours reflect traveller’s wish to see and experience something that is important to him only, and that specific something isn’t available in regular offer no matter how original, specific or personalized it were. Out of that reason we set this option up, you can give us your wish or concrete measures for your desired travel and we will tail a tour based on you measurements. Give rein to your imagination, it’s our imperative to please you. If you are not 100% sure what you wish to see, give us just a clue and we’ll give you an offer. A 12 min video in the menu on your left might give you an idea. Procedure is simple, send us request for this kind of tour to [email protected], and we will respond as soon as possible with detailed itinerary, description and of course with price. Please have in mind that creating customized itineraries is extremely time consuming and requires a lot of hours of hard work and planning together with our partners from hotels, activity providers, hospitality services. Having that in mind we have introduced the following rule: for requests for customized itineraries with length of up to 4 days we won’t charge a fee, for requests for customized itineraries with length of 5-10 days we are charging 50€ consultancy fee and for customized itineraries with length over 10 days we are charging 100€ consultancy fee. If you accept our offer at the end of process prepaid fee will be deducted from the final price. Thank you for respecting our time and effort to meet your every single request. There’s no words to describe the gratitude we feel for our incredible first ski experience arranged by Serbian Private Tours. We were a group of 4 friends on a birthday holiday trip and the wish of the celebrant was to go skiing on her birthday. From the very first email with Serbian Private Tours to make arrangements on our plan to ski, our experience was fantastic. He listened carefully to our interests and priorities and then built a fantastic trip in our budget that way exceeded our expectations. As a result we had an amazing experience in the slope, relaxation and taste their local food and drink. Miljan was always available before and during our trip, and responded very quickly to emails and watsapp messages. He made sure that we were all equipped for the ski experience. We forgot to buy gloves, so he let us lend his wife’s gloves instead, that was so kind of him. It was a treatment we never expected but were so impressed and happy to have. I can't tell you how happy we were that we booked this trip with them. We would definitely use them again if we ever get a chance to fly back to Serbia and have told all my family and friends about them! Thanks a lot Serbian Private Tours for making my friend’s birthday so memorable. Hvala Miljan! I did a private tour to Priština with this company. Miljan is such a knowledgeable person, he really makes you feel his passion for the Balkan region. He also has amazing stories to tell, and is quite a fun person to have, as your tour guide! I am not going to lie, I was a bit apprehensive going to Kosovo region, but as Miljan showed me, it’s actually not that bad of a place to visit. He did tell me beforehand that Priština still has a long time to become touristy, so he is very good at being real and not deluding people. I know some tourists have unrealistic expectations, so he will be direct, but not in an intimidating way. Miljan will try and make sure that you have the best time possible. That is his main goal and I believe that this trip sure was a great time. Thank you for trekking back and forth, in order for me to actually see Kosovo. I will make sure to book this company again, when I am next in Belgrade! ...After many hours with Miljan, I think we have a pretty good idea of his services, personality and integrity. He is a top notch guide with a very good company of colleagues who has a wealth of knowledge, a wide range of interests, and a fun loving sense of humor that makes the time fly by. He is kind, considerate, prompt, dependable, and I think of him as a friend now! We were most interested in history of the Balkans and current issues—not to say that the scenery etc were unimportant, but we really wanted a guide open to questions and with real interest in what he/she was doing. Miljan became a favorite of ours quickly. We would use Miljan again and again. We will recommend his company to our friends who are traveling to the area. The comment is taken from TripAdvisor review page connected to our service, to see the source follow this link. Our one week visit to Serbia was an important part of the Off Campus Studies Program I organized for my school, Carleton College (MN, USA). Our guide for two days, Vlada, made the experience not only pleasurable, but also meaningful. He gave us an insightful and vivid image of Serbia, its history, its people, and its traditions. Thank you so much, Vlada! Many of us will definitely return to Serbia and to a large extent we owe it to you! The comment is taken from TripAdvisor review page connected to our service, to see the source follow this link. Myself and my partner recently had the pleasure of spending three days on a tailor made tour with Miljan. 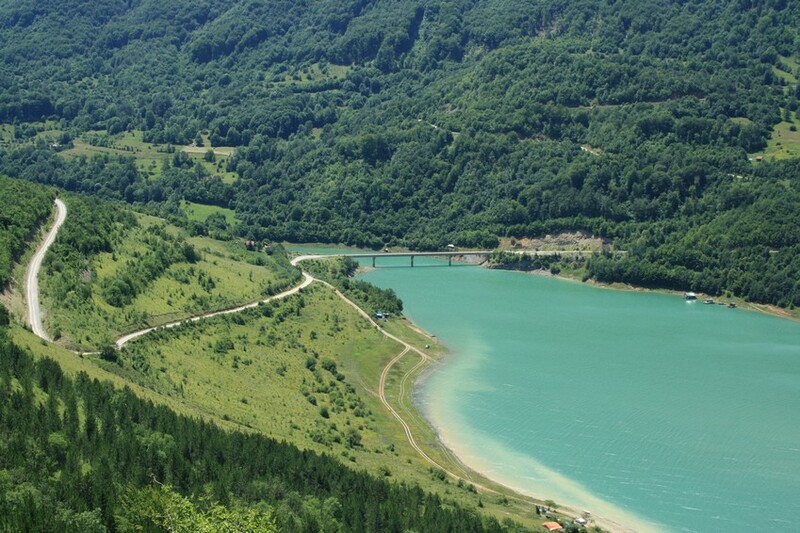 The tour itself included the Iron Gates / Highlights of Eastern Serbia / Mokra Gora plus a venture into Bosnia. Miljan is great company - intelligent, witty, knowledgeable and engaging. It was very easy to spend so much time with him - like travelling with a friend. The tour itself was very thoughtfully constructed with many varied experiences. I have no hesitation in recommending Miljan & Serbian Private Tours. I can promise that you will get so much more out of your trip - not to mention the spotless car every morning. The comment is taken from TripAdvisor review page connected to our service, to see the source follow this link. 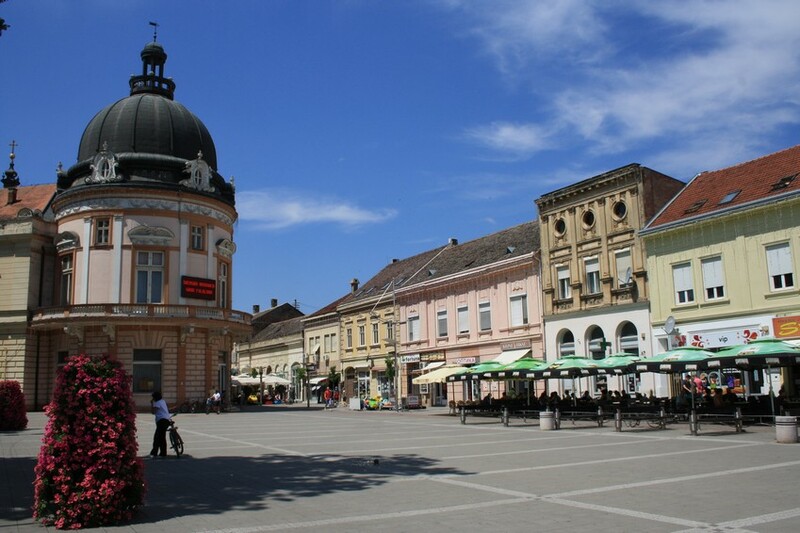 On may 2nd me and my wife went on a tour to Novi Sad and surroundings with our host Vladislav Jović ( Vlada ). 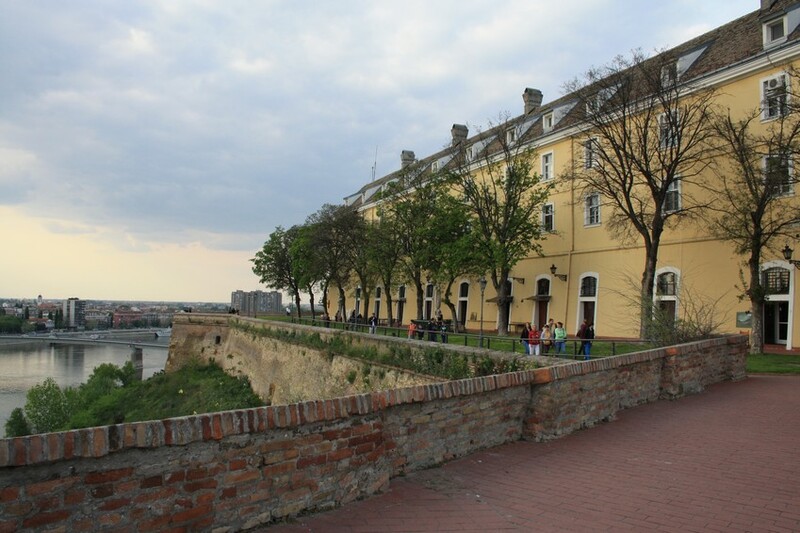 Novi Sad, on the banks of the Danube river about 60Km from Belgrade, is a very beautiful city. 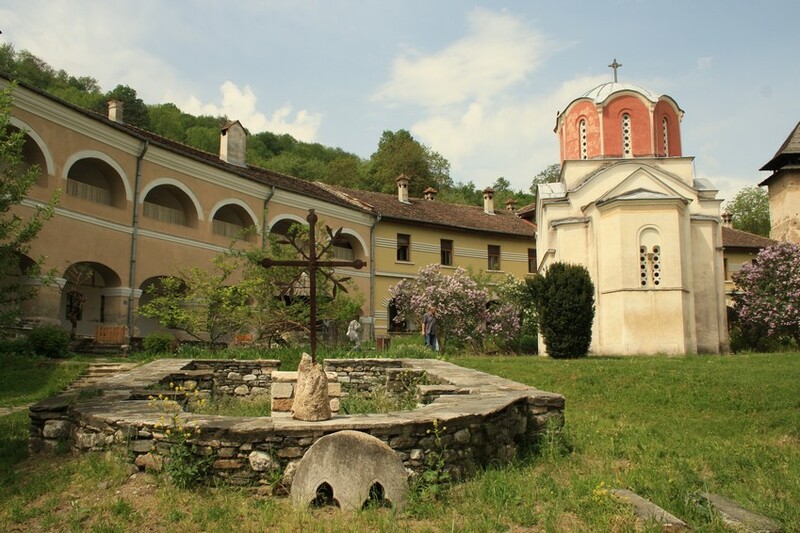 In the surroundings, instead of going to wineries we arranged to visit some old churches and monasteries. We didnt expect such beautiful places so it was beyond our expectations.The next day also accompanied by Vlada we went to see parts of Belgrade we didnt by ourselves including Zemun, that although very close to Belgrade is completely different in architecture and atmosphere. 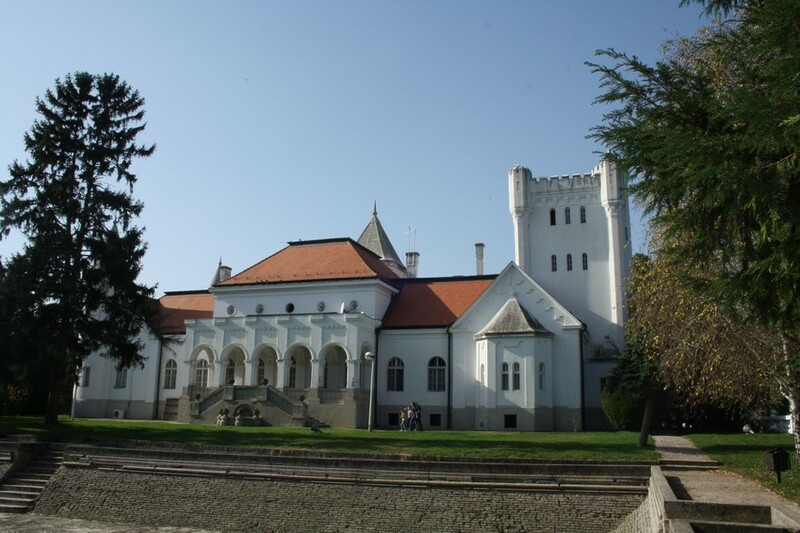 We were astonished in a good way with all the information Vlada provided from history and data of the places we visited as well as general information about economy and geography of Serbia including ancient history as well as recent history of the dissolution of Iugoslavia and its context. Vlada was very flexible regarding the itinerary, time spent in the places and very easy to talk to.At the end he left us at the airport for our flight back home and gave us a gift to remember serbian food. For those who want to visit Serbia I no doubt recommend Serbian Private Tours with Vlada as your host to make you feel literally at home. We did a 7 day tour with Miljan and absolutely loved it! He was very knowledgeable, super friendly and fun to travel with. He organised everything seemlessly making it a relaxed and stress free holiday for us. He was very accomodating to any alterations we wanted to make to our plan (eg unscheduled coffee stops etc) and turned our holiday into a life experience with loads of great memories. 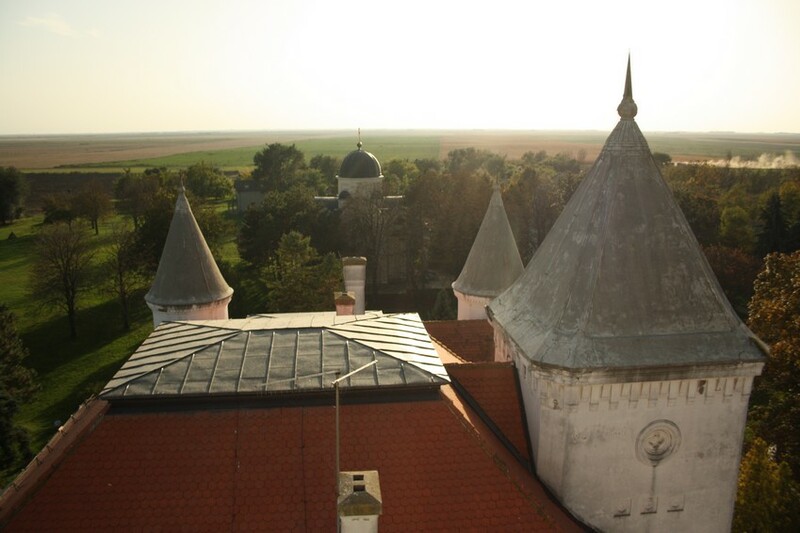 It was obvious that Miljan had tailored our trip to suit our individual tastes (we were interested in local food, wine, agricultural production and recent history) and we spent more time doing what we wanted to do rather than if we had booked a group tour. Miljan's attention to detail meant that our every need was met and the entire holiday ran like clockwork. I don't think it is possible to get such a great experience when traveling without a guide. We came from Australia and we were originally going to travel around the Balkans by ourselves but we are so happy we decided to hire Serbian Private Tours instead. It meant that saw so much more than we would have if we tried to organise it ourselves and we got to meet lots of friendly locals along the way. Miljan organised local guides for us in the countries outside of Serbia to ensure we got local knowledge and a variety of perspectives on history in the region which was important to us. 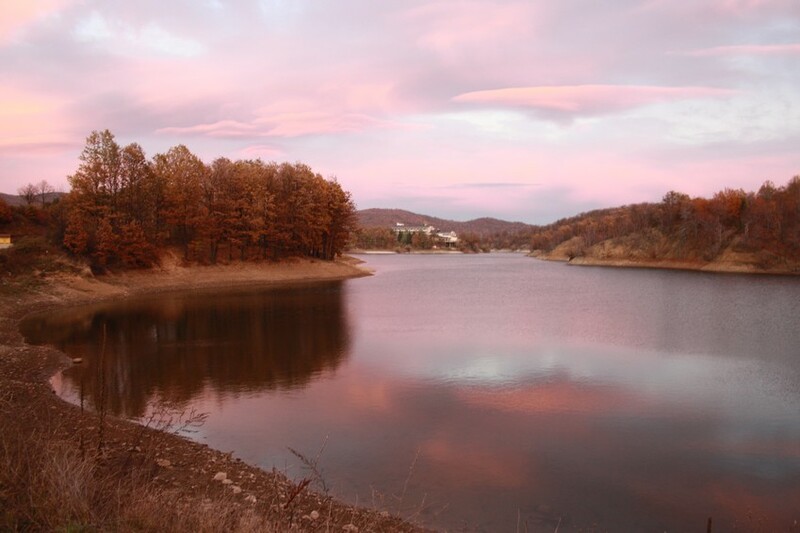 I highly recommend Serbian Private Tours to anyone traveling around Serbia and the Balkans. I am very happy we chose to travel with them. Thank you Miljan! Having just compete our 8 day trip with Miljan I cannot recommend him and Serbian Private Tours enough. With only 2 weeks notice Miljan generated a completely customised tour that suited our needs. Eating and staying in locations that we would never have found if we travelled without a guide, made this one of the most memorable and informative holidays I've been on. Visiting Serbia, Kosovo and Bosnia, Miljan organised additional guides outside of Serbia to ensure we got a local experience and more importantly a balanced perspective which is particularly important considering the recent conflicts in this region. His knowledge, flexibility, and relaxed attitude made us feel like we were travelling with a mate instead of a guide yet behind the scenes each day was meticulously planned (and the car spotlessly cleaned)! He even arranged 8 days of perfect weather for us! Seriously, if you're considering a trip to Serbia/ The Balkans, these guys won't let you down. Miljan is a great person, trustable. 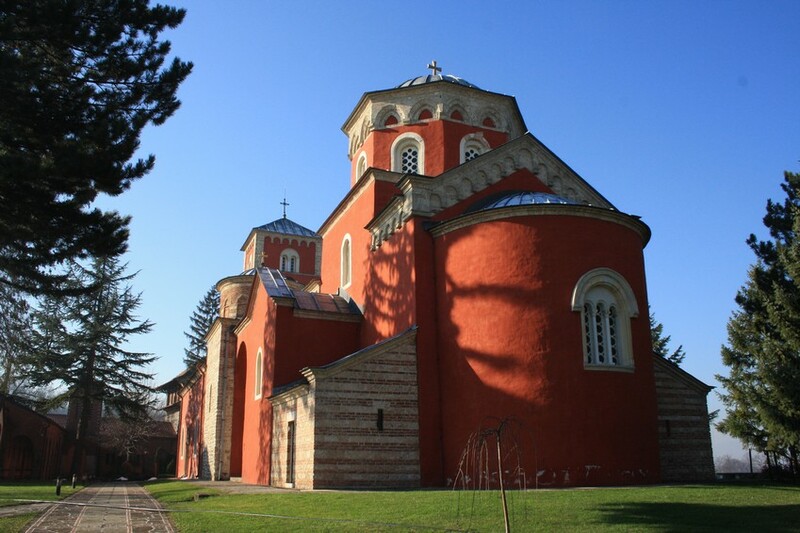 He took me and my friends to many interesting places, as Tara Park, Studenica monasteriuns, winers, restaurants. If I go to Serbia again, for sure will contract his services! Polite, sympathetic and knowledgeable: ingredients for an unforgettable trip. Thanks Mr. Miljan and Serbian Private. 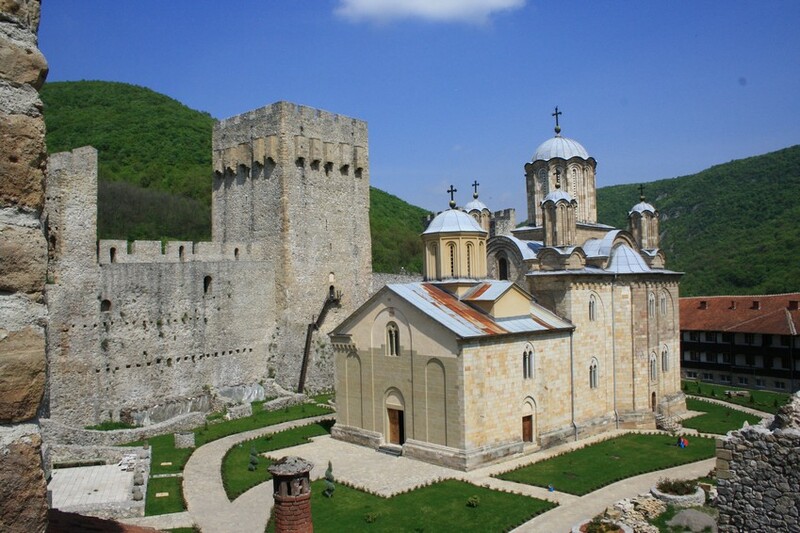 Serbian private tours operate a highly professional service with a great level of consideration and courtesy. Miljan is well informed knowledgeable and funny. An excellent raconteur well informed about past and present history of Serbia. I went to 3 particular locations Lepenski Vir which was stunning, plus the Iron Gates where breathtaking views of the Danube were interwoven with a narrative rich in history and anecdote. Miljan is a great story teller but also a courteous host. My mobility limits sometimes make me a bit timid, but he was encouraging, and positive and very helpful. 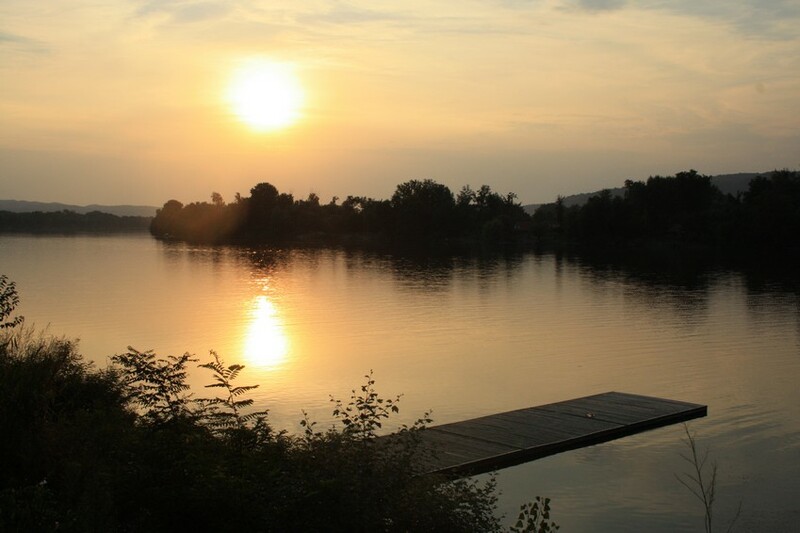 A meal over looking the Danube was memorable for the food, the friendliness of the hostess and the magnificent weather. 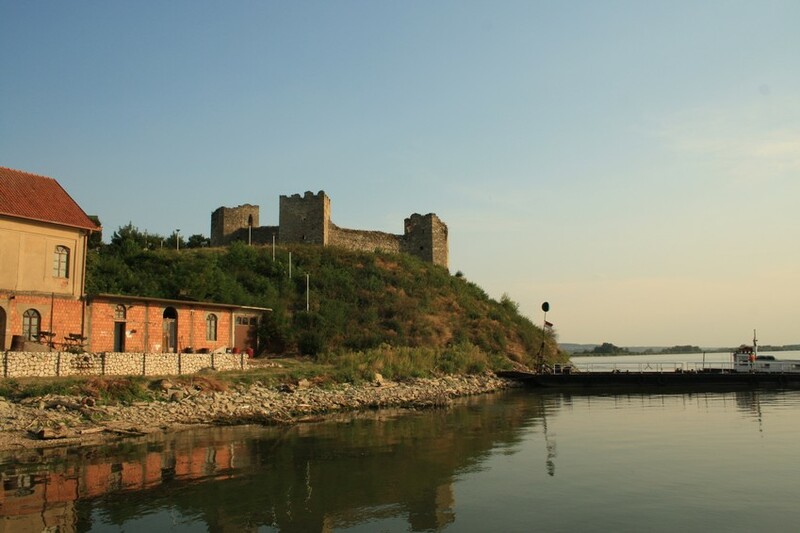 One the second day which was devoted to the Fortress above Belgrade, Miljan acted as driver and Dana was the guide. Again excellent information and consideration. I thoroughly enjoyed my time in Belgrade and left promising a longer visit next time. And I'd definitely be travelling with Serbian Private Tours, they're magnificent. We spent 10 days with Miljan going around the entire Serbia for monasteries, lakes, fortress and winemakers. This was an unforgettable and fabulous trip as Miljan is so knowledgeable and caring all the way. To our surprise, he managed to take many wonderful photos in the trip which he shared with us later. His colleague Dana is a beautiful and elegant lady who tour us around Belgrade visiting the scenic spots. We are all having so much funs. Really appreciated that Miljan took many wonderful photos of us and marked the trip a memorable one. 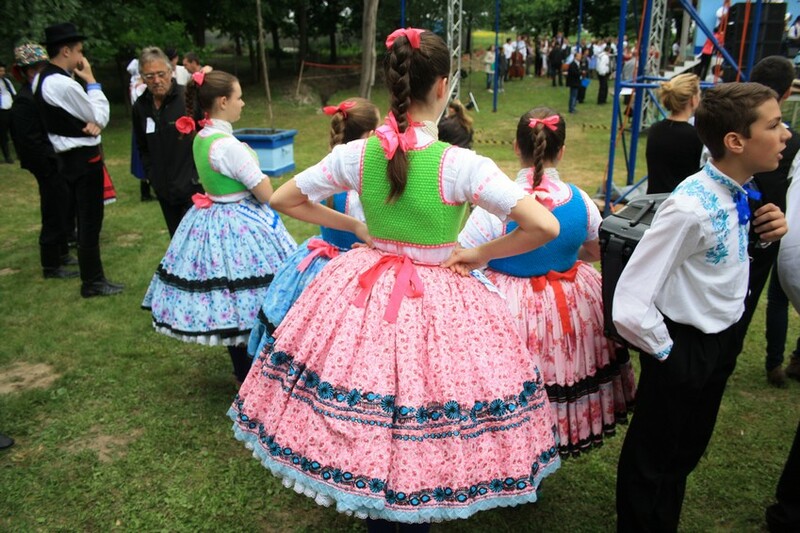 One day Vojvodina tour Palic-Subotica-Fantast. 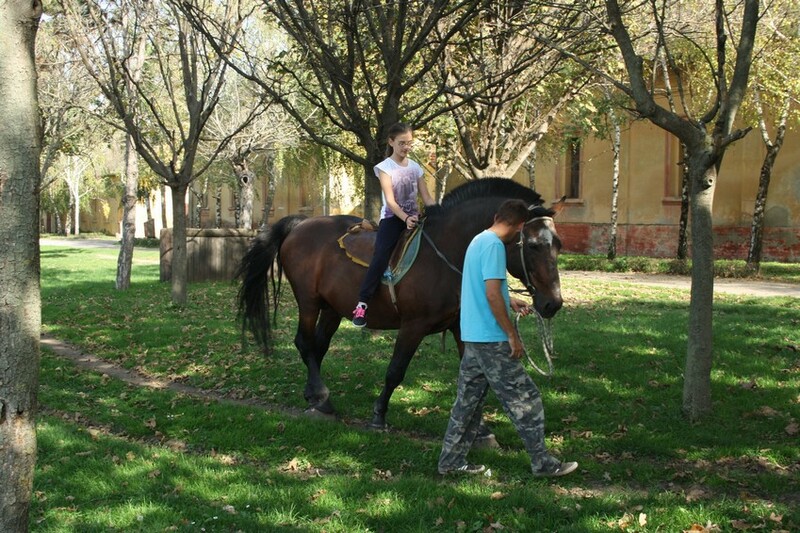 Serbian Private Tour helped us with planning that excursion regarding our wishes. Thank you for a great day! Miljan was a superb guide. In addition to the great experiences we had with him while on tour, he had to do extra duty when I experienced eye problems at the Ed of the tour . Miljan got me to a doctor, then to an eye hospital, and was my interpret or aand companion prior to and after the surgeryy. And he was delightful companion to me and my friend. Hooray for Miljan!! Miljan was our guide and driver for the week we spent traveling in Serbia. When we first got in touch with him at Serbian Private Day Tours, we told him where we would like to go and to see, and he crafted an itinerary for us. His rates were also very reasonable. Not only did we enjoyed our visit to the various UNESCO sites Serbia has to offer as well as to a winemaker in Sremsky Karlovci, we also really enjoyed Miljan's company. He is very professional, helpful and knowledgeable. He shares information without overloading us with too much and allows us to make our own impressions about what we see, hear or encounter. Miljan also brought us to restaurants with really delicious local cuisine at good prices. 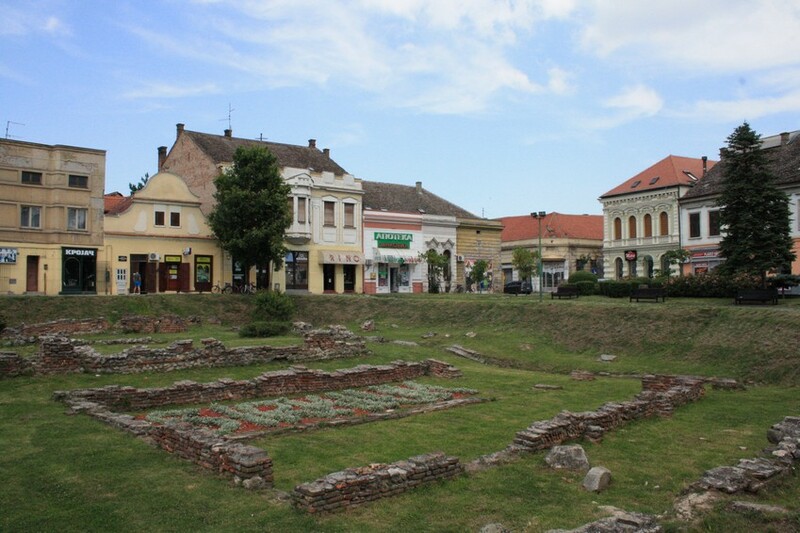 Serbia may not be on everyone's list of must-see places to visit, but if anyone ever wants to visit this underrated gem, Miljan's services as guide is definitely recommended. Serbian private tours definitely lived up to its name. It provided personalised tours with good food and your pocket does not hurt. 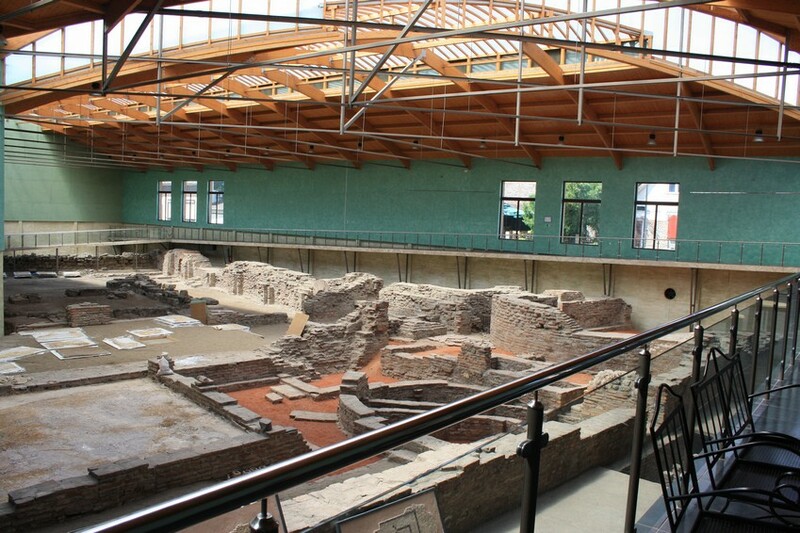 We were very satisfied of our 1-day tour in Eastern Serbia, visiting an archeological site, then later the ruins of a byzantin fortress in Ram and relaxing by the Danube in Srebrno Jezero. The formula was good because it allowed us to see a lot in one day only and to benefit from the knowledge of our guides. I thoroughly enjoyed my trip to Serbia and the experience was enhanced immensly by the friendliness and enthusiasm of Miljan at Serbian private tours! It`s a beautiful country with a very interesting history. Thanks again! I cant express enough our thanks and appreciation for Serbian Private Tours for their enthusiasm and professionalism during our time in Serbia. 100% recommended. One fee covers one request for customized itinerary.